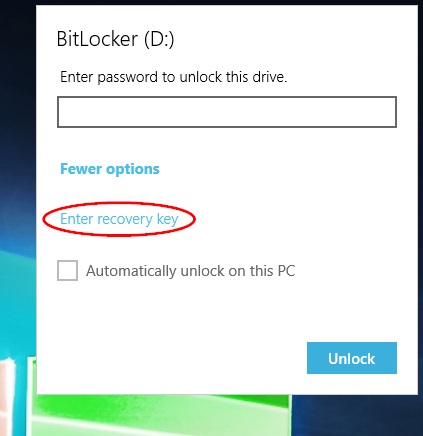 You will be asked how you want to backup your recovery key. 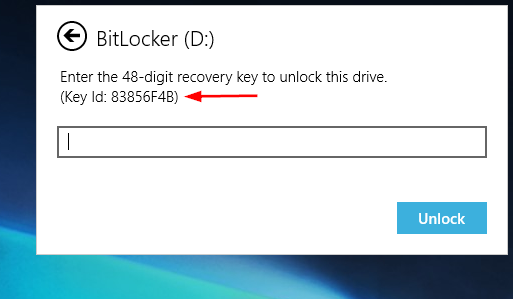 The key is used if you forget the password in the future. 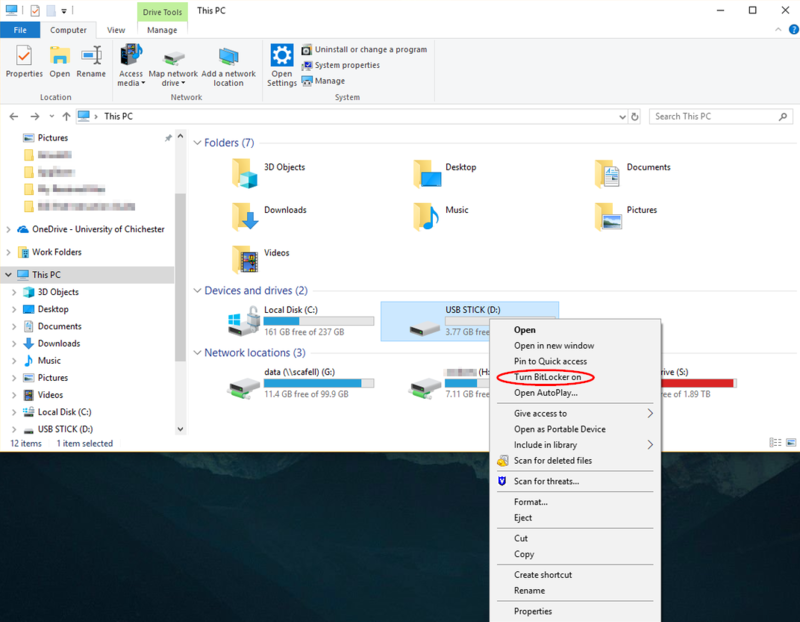 Each time you finish using the USB device, eject it before removing it. 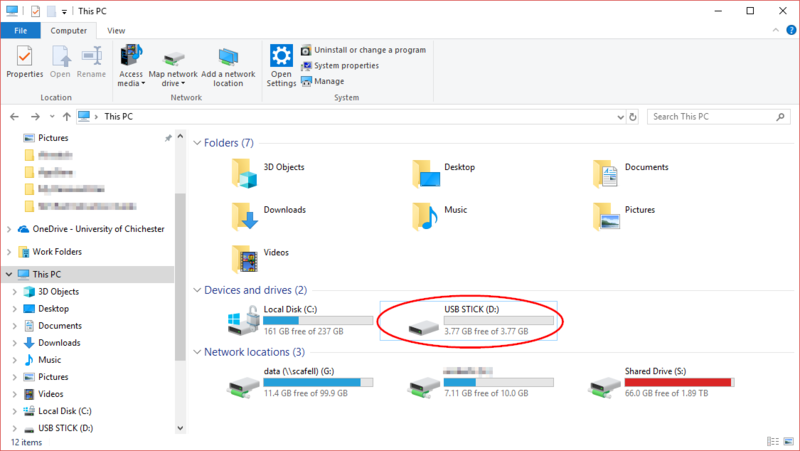 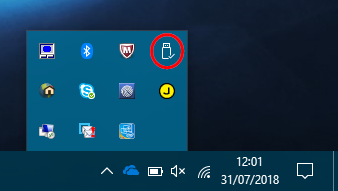 To do this, either right click the USB and eject, or right click the USB icon in the system tray and eject. 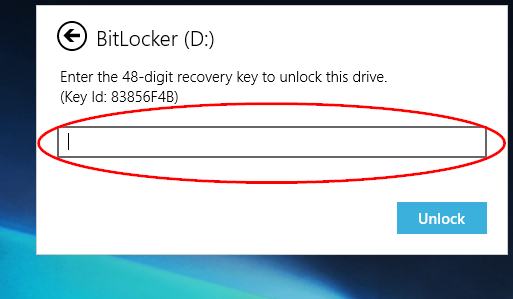 By ejecting it, you are ensuring the device is no longer in use. 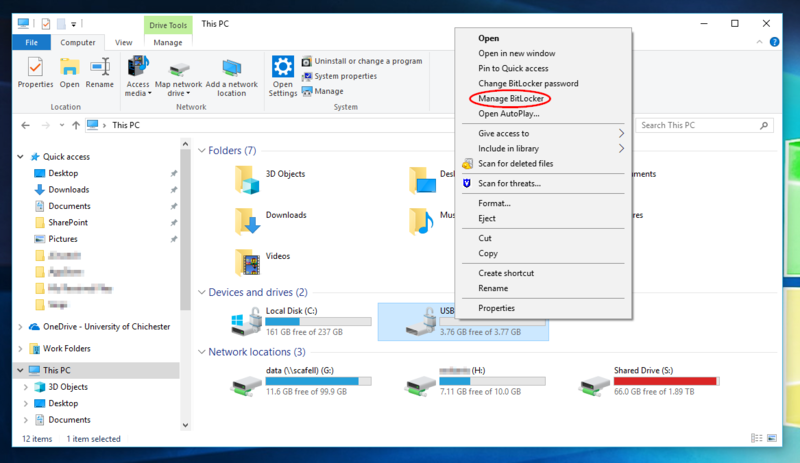 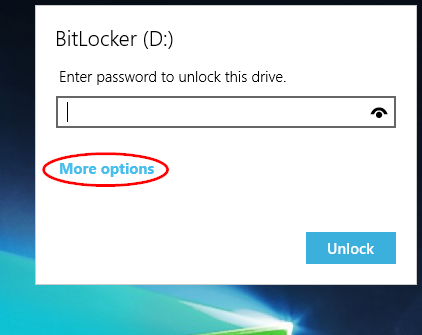 Each time you insert the device into your computer you will be prompted to enter the password: first you will get a message saying a USB device has been inserted, then the password prompt will show. 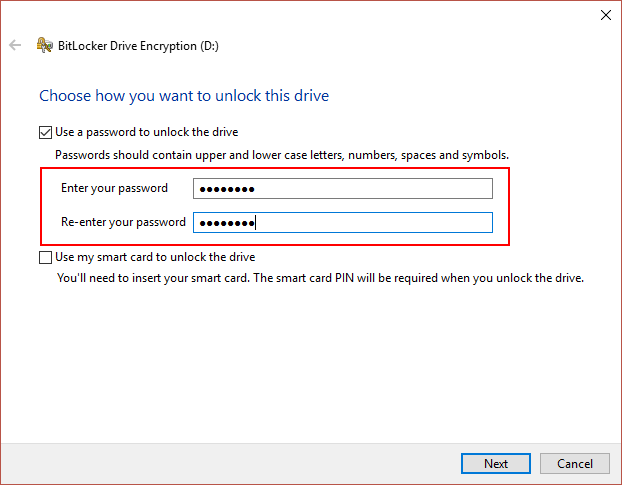 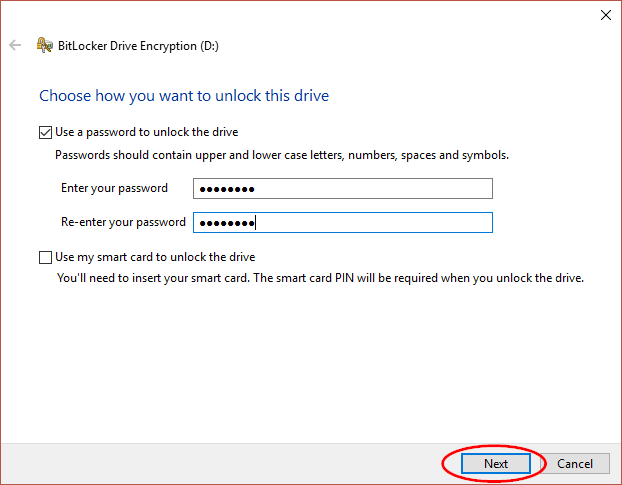 You can also enter the password via the USB icon in file explorer. 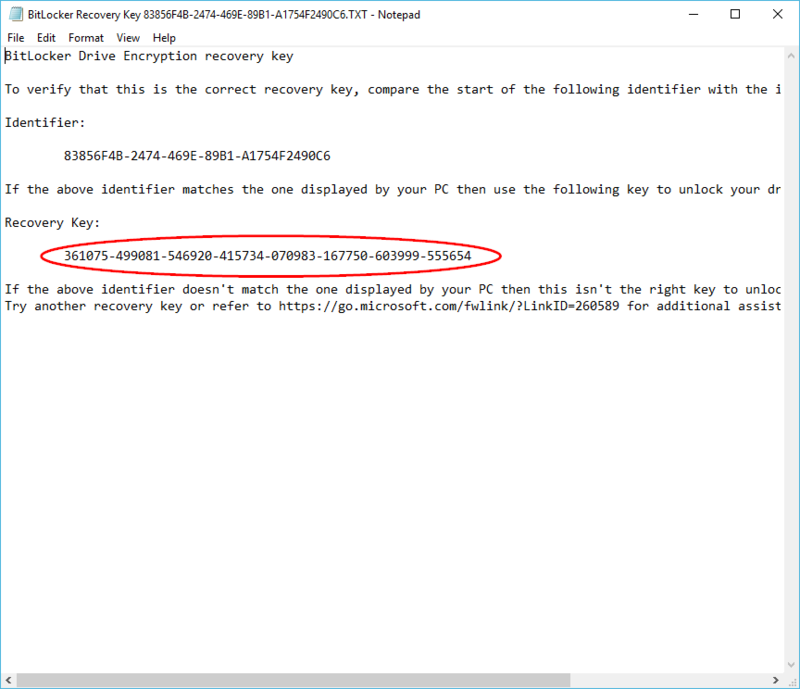 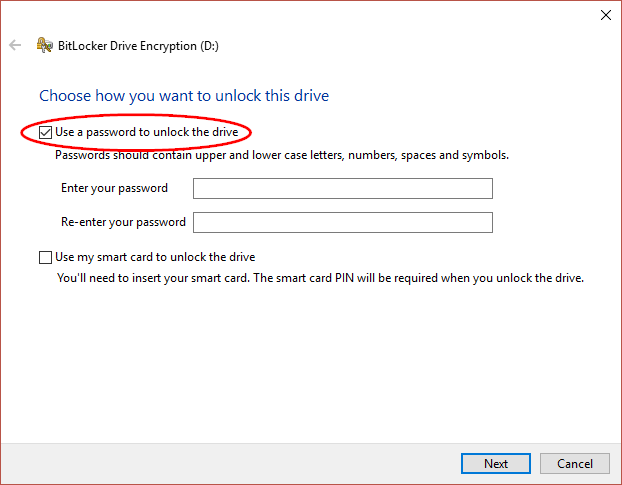 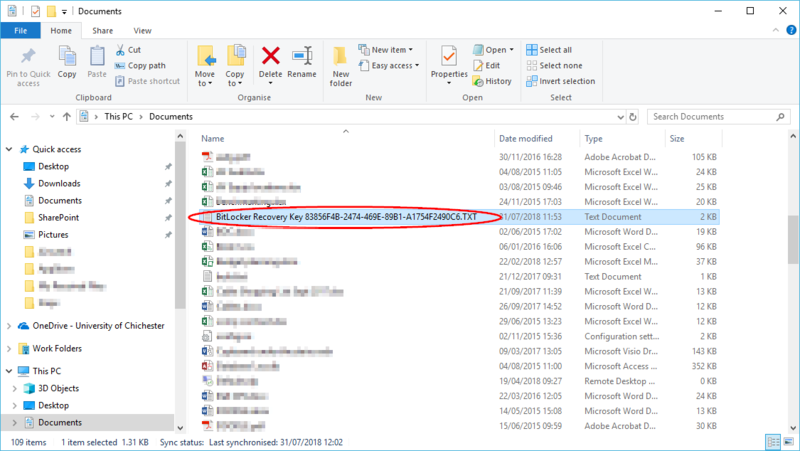 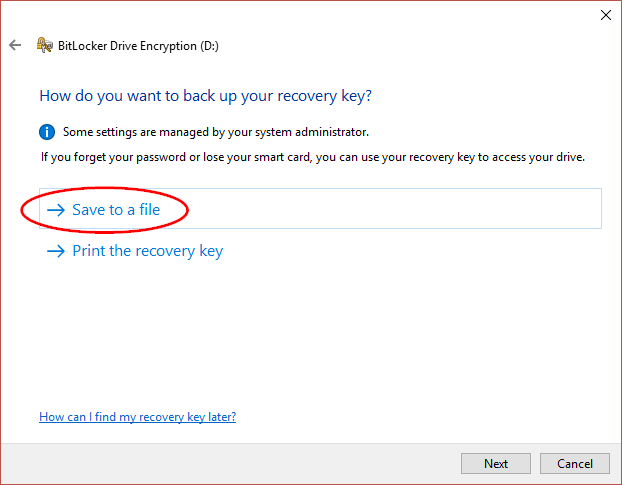 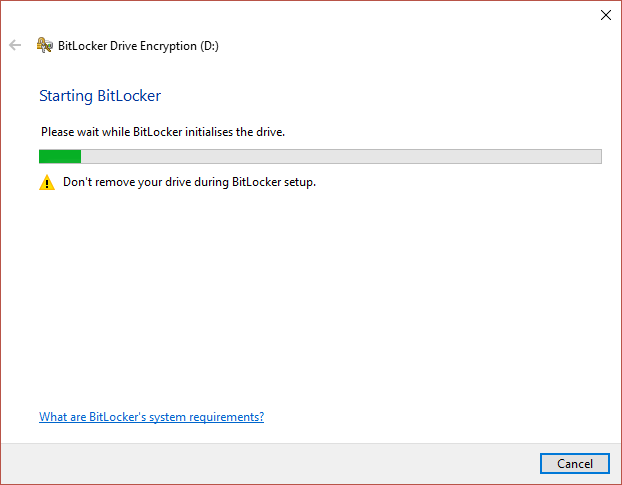 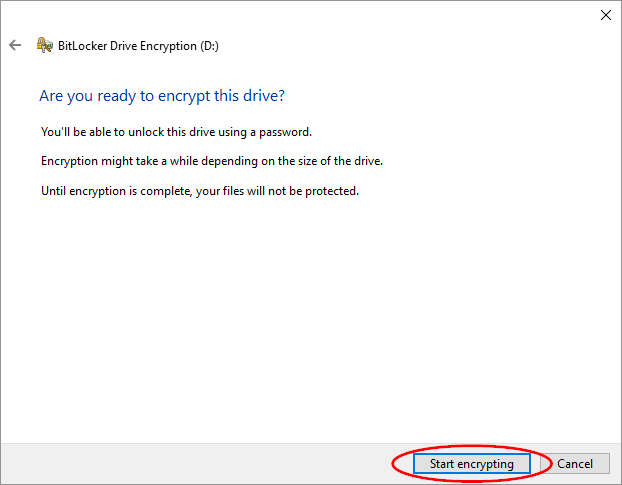 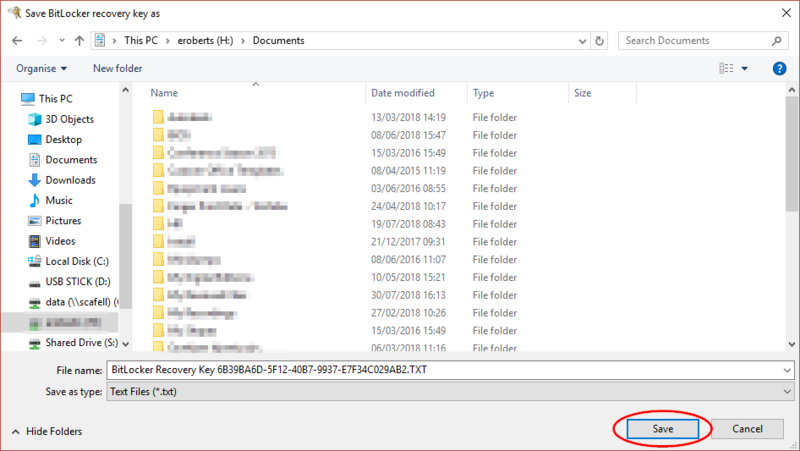 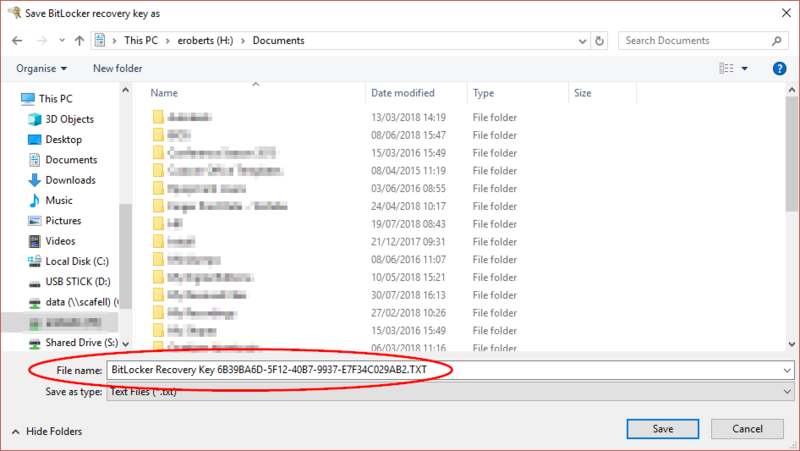 The key ID matches the start of the recovery key file name that you were prompted to save when the USB drive was encrypted. 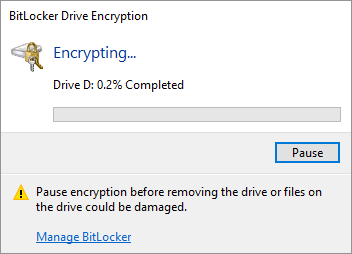 The amount of time it takes to remove encryption will depend on the size of the drive and the data already on it. 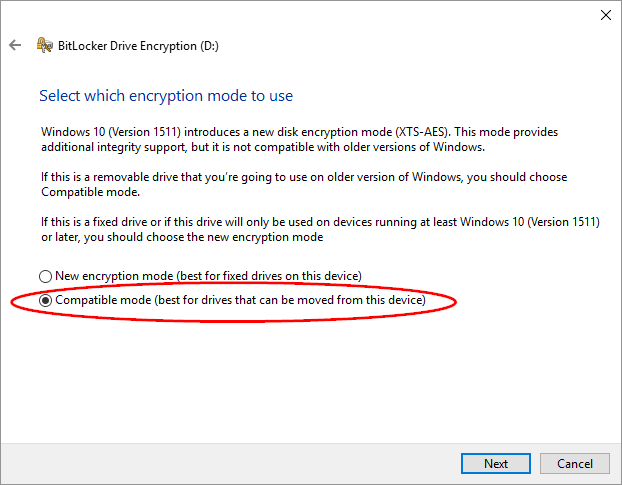 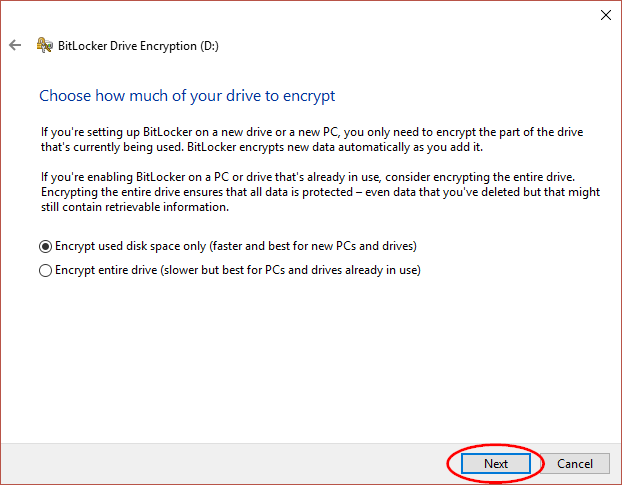 You cannot turn the computer off or remove the memory stick while encryption is being removed. It can take anything from a minute to several hours. 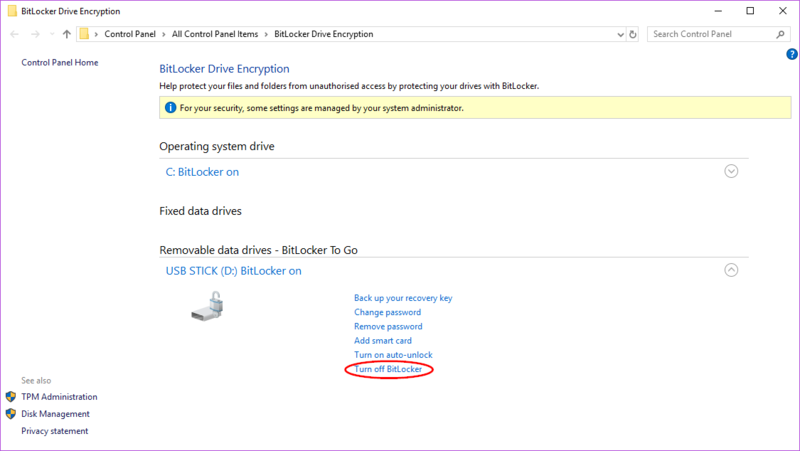 When encryption has been removed, the USB can be used on a Mac.